UNITE has 10 processing workshops. 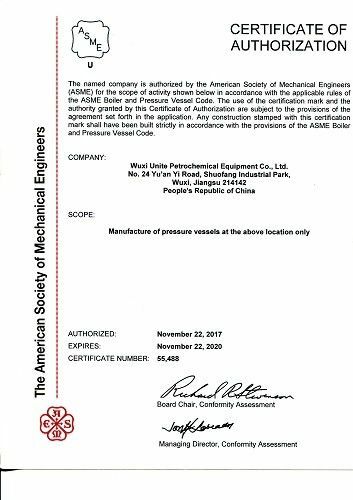 All workshops are in strict accordance with the 5 s management standards, each working group sets up independent work area to ensure the working area clean and tidy, product specification and quality. 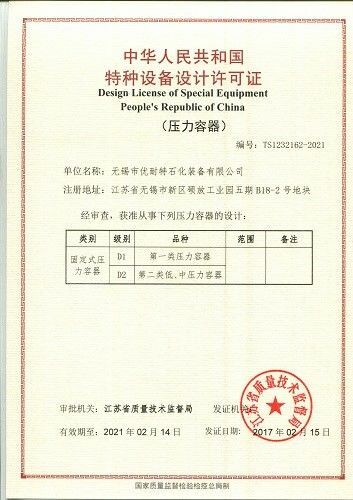 With the idea of “Zero defect "and “Doing things right in one time”， UNITE product Products strictly enforce standards and regulations, to guarantee the quality and safety performance of products. 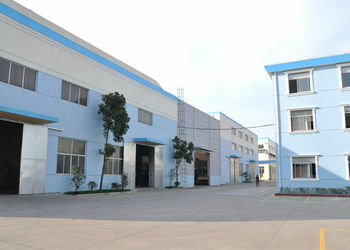 UNITE can provide unique designing and manufacturing service for clients with multiple demands. 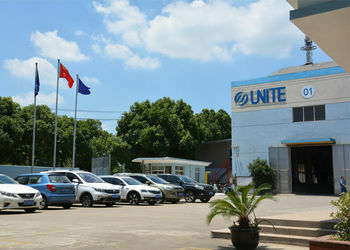 UNITE adopts advanced technology, gathering high-tech talent, to ensure the stable development and maintain long-term competitive advantage, UNITE put in more than 5% of annual sales as R&D invest!